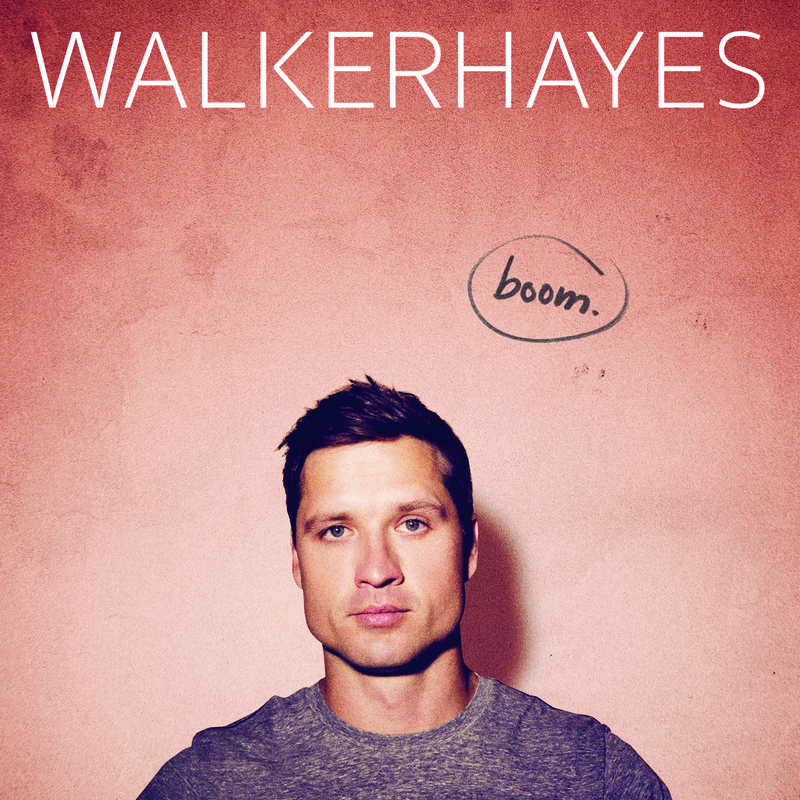 “Beer in the Fridge” is the latest song Walker Hayes has released off of his upcoming album titled Boom, which is scheduled to be released on December 8. 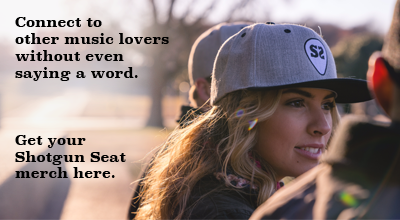 It’s also his most honest and haunting song yet, as the singer-songwriter allows his listeners an up close (and sometimes ugly) inside look at how he turned his battle with alcoholism into a journey to sobriety. Co-written with Shane McAnally and Matt Jenkins, “Beer in the Fridge” is essentially the story of how Hayes finally found the courage to stop drinking and turn things around, not just for himself, but for his wife and six (soon to be seven) kids as well. With the quick success Hayes has had on country radio with his first two singles, “You Broke Up With Me” and “Beautiful,” he’s already demonstrated his ability to cleverly craft some of the most honest songs on the radio right now in the form of witty anecdotes (that no one else in the industry could likely get away with). Hayes, who still faces the reality of his fight with alcoholism, didn’t hold back when writing “Beer in the Fridge.” Instead he took sincere emotions and real moments during a time of his life that he’s not necessarily proud of, and created a message for listeners who may also be struggling with their own addictions. While only those who have struggled with recovering from alcoholism can truly understand what Hayes was feeling when he wrote “Beer in the Fridge,” there’s something to say about the singer’s talent as a songwriter and an artist. Even someone who hasn’t experienced what he has can still appreciate the depth of the song’s lyrical content which is no doubt due to the raw, emotional vulnerability in Hayes’ vocals. While some may not deem it “radio friendly” because of its intense subject matter, “Beer in the Fridge” will certainly leave its impact on those who understand the importance of its message.